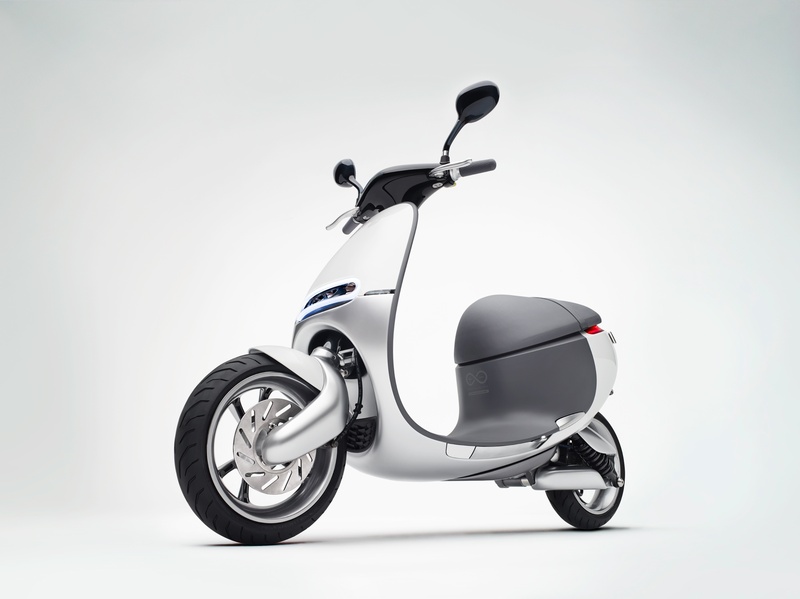 Jason Gordon, VP of Communications, shares an account of Gogoro's first four trips to CES. Our fastest Smartscooter to date, the Gogoro S, stood front and center at CES 2017. I've just returned from the 50th Consumer Electronics Show in Las Vegas. It was Gogoro's fourth trip to the show and I am amazed at how far we’ve come since that inaugural stealth visit in January of 2014. What was cool about this year’s trip to CES was the progress we’ve made. 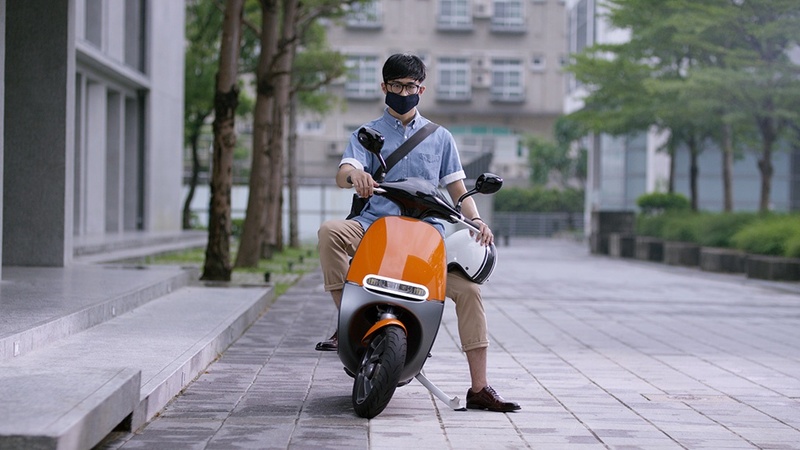 Two years after our unveiling and 16 months after our first sale, Gogoro has sold more than 16,000 Smartscooters, had nearly 3 million battery swaps including 10,000 batteries swapped every day, and we’ve installed almost 300 Gostations across Taiwan. We’ve also launched a new scooter sharing service and business model in Berlin with our new partner, Coup. We are all heads down driving towards expansion and future products but it is always fun to talk about the progress we’ve made and our initial success. 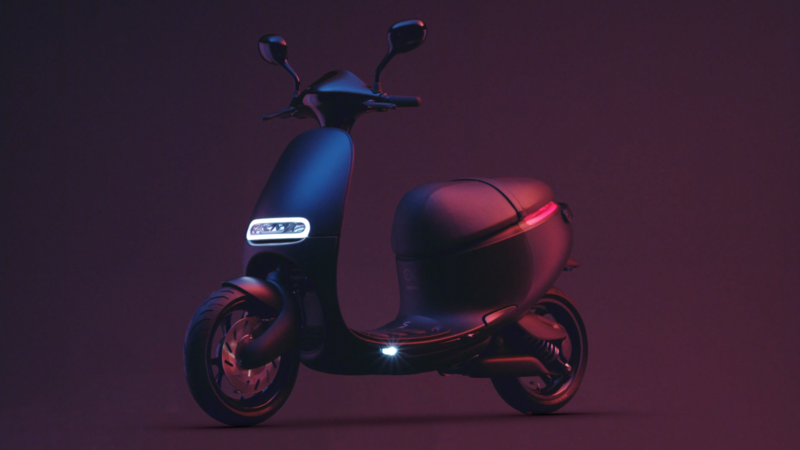 Gogoro's initial vision is beginning to become a reality. Gogoro CTO Matt Taylor leads a crowd through a Gogoro S Smartscooter demo at CES 2017. Once again, our Smartscooter exhibition was a popular location which drew thousands of visitors. There were the new people that have never heard of Gogoro, the people who knew and loved Gogoro and wanted to talk about our progress, and others who were interested in buying, distributing or bringing Gogoro to their cities. The greatest and most difficult thing about showing the Smartscooter and battery-swapping model at these events is the massive interest it drives and not being able to talk about city-specific launch plans. I will say that we are listening and hope to be in many of the megacities we spoke about sooner than later. A huge thank you goes out to our strategic partner and investor, Panasonic, for hosting us in their beautiful and very busy booth. Their booth was all about the #SmartCity and #SmartTech, showing everything from the next generation kitchen, the Tesla Model X and Giga factory, Panasonic’s autonomous vehicle prototype and, of course, Gogoro. 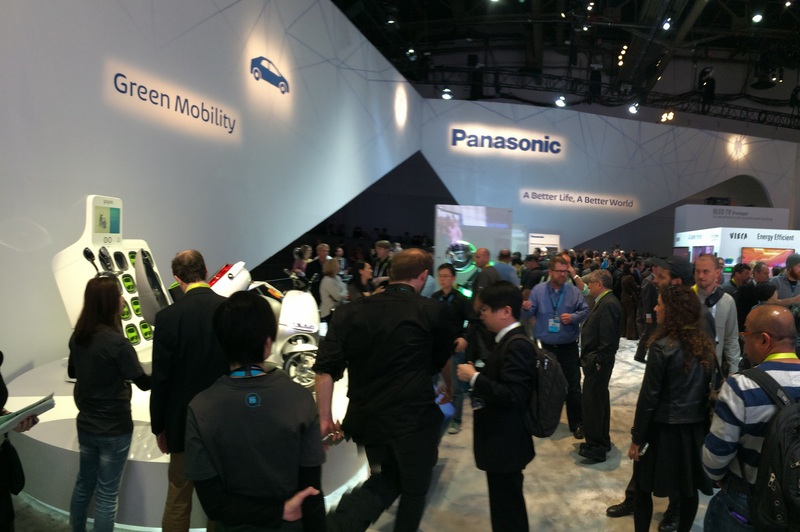 Most people aren’t aware of this, but in the 50 years of CES events, there has only been one company that has exhibited at all of them: Panasonic. Talk about a legacy of innovation and technology. 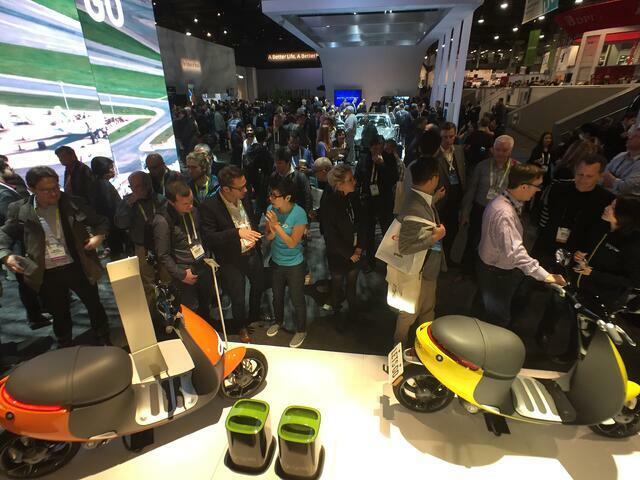 I actually visited CES 2014 as a visitor while Gogoro was still in stealth mode to scope out how we could launch the Smartscooter the following year at CES 2015. I remember touring the Wynn Golf & Country Club to see if we could use the cart paths as a private scooter track, but the Wynn wasn’t super excited about that. 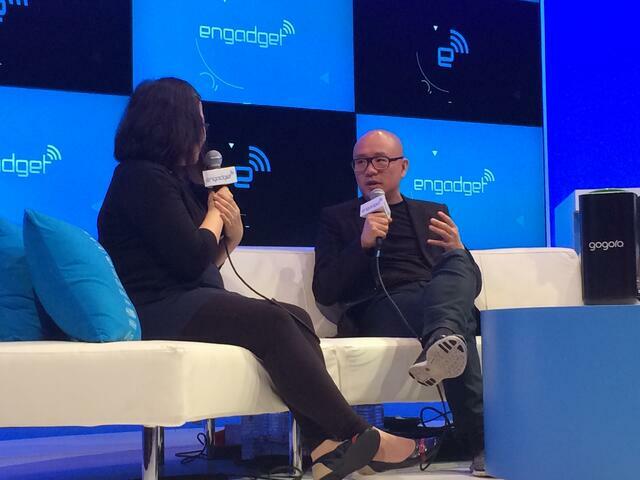 CEO Horace Luke on stage with Engadget during Gogoro's 2015 launch at CES. Gogoro’s coming out party at CES 2015 couldn’t have gone better. 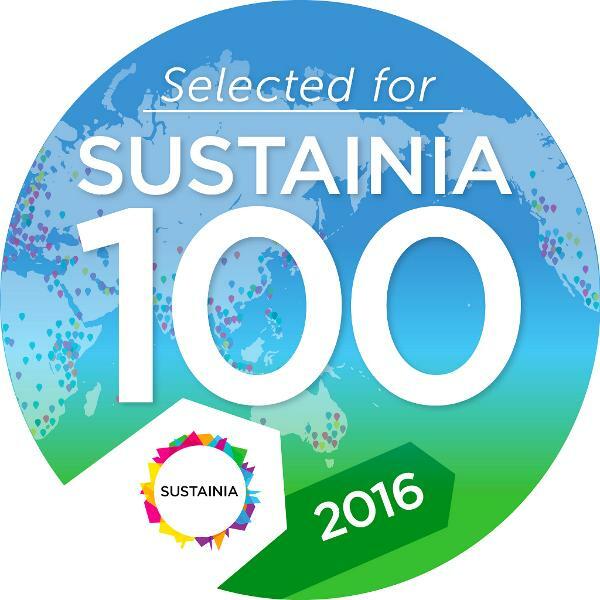 We were able to communicate our vision of bringing fundamental change to how cities manage, distribute and utilize energy while providing urban consumers with a solution for electric transportation. 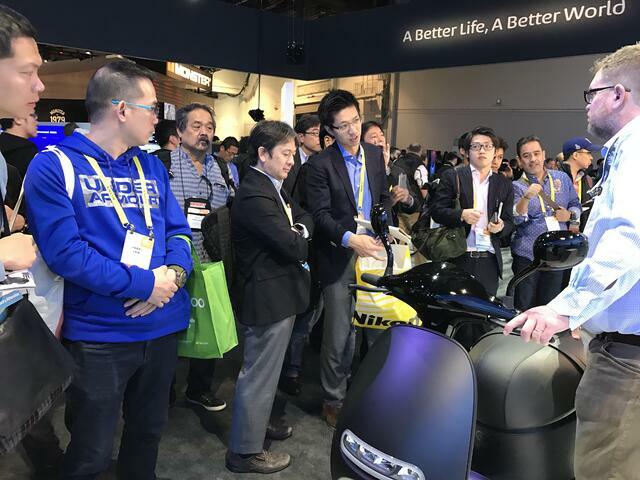 Thousands of people flocked to our exhibition in the Panasonic booth to see what Gogoro was showing and understand our vision. What stood out to me was that non-city residents were frustrated that we didn’t offer a way to charge the Smartscooter directly at home, but the city dwellers understood exactly what we were doing. 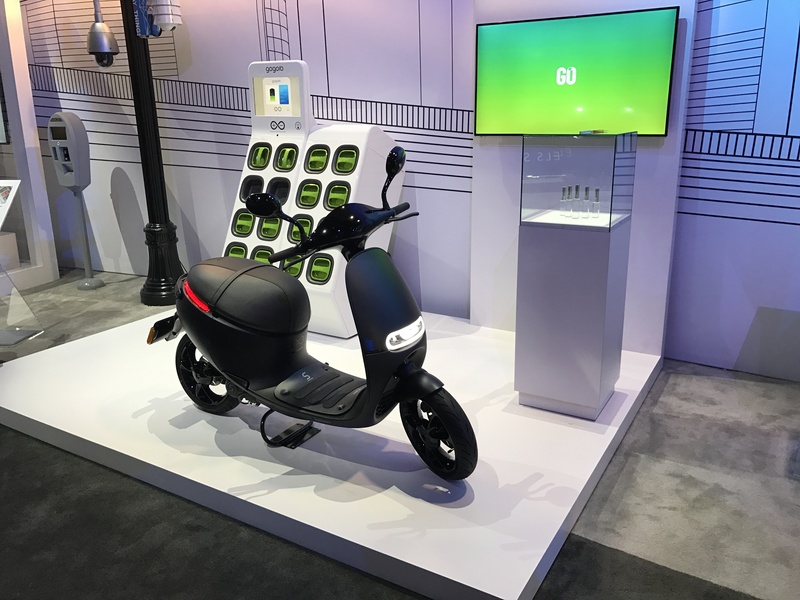 Gogoro at CES 2016, when the Smartscooter had just become publicly available for sale. So many companies make announcements at CES one year and no one ever hears from them again. CES 2016 was our opportunity to return and talk about our pilot launch in Taipei that had just happened a few months prior. At this point, we had some amazing early adopters that supported our vision and concept but we were working hard to make sales. Once again, thousands of people visited our exhibition in the Panasonic booth to see our early success and put in their requests for being the next Gogoro city. Thanks to all who have supported Gogoro at CES since the beginning. Here's looking to a better way forward in 2017!